Contact Us Now For All Your Traditional & Digital Marketing Needs! 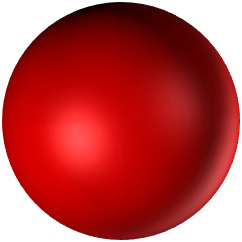 Follow the big red ball to improve your marketing ROI! Copyright © 2019 Hot Spots Agency. Powered by WordPress. Theme: Accelerate by ThemeGrill.